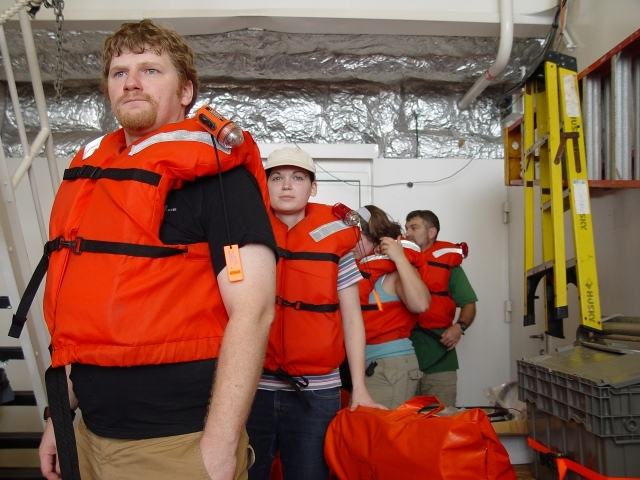 Graduate studies in oceanography at Duke can occur via several departments and programs, depending on a student’s research focus and their adviser’s academic affiliation. Prospective PhD students are strongly encouraged to contact potential advisers before submitting their graduate application to determine the appropriate program, common research interests and potential availability of space. The Director of Graduate Studies (DGS) for each program below may also be able to help. The courses below are some that are available that can be used to develop a course-work customized for each students’ interests. A complete list of courses available at Duke University is available here. Students enrolled at Duke also have cross registration privileges at UNC-CH and NC State that expands the course portfolio. Each program of study has course work requirements that are specific to its area.